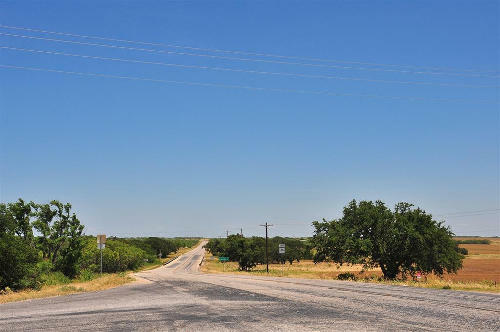 The land that Denton occupies was once property of the state and the railroad. It was settled in the 1850s by G.W. 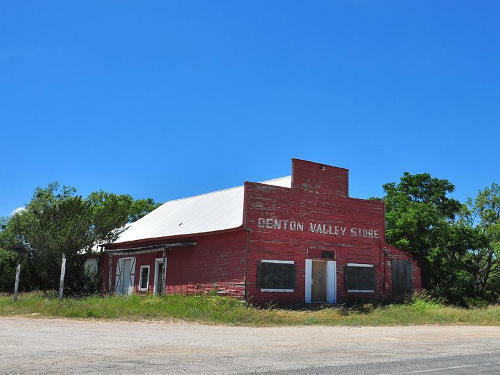 Denton, who soon became the largest private land owner in the entire area. A school district was applied for in 1899, although there’s no information if this was completed. 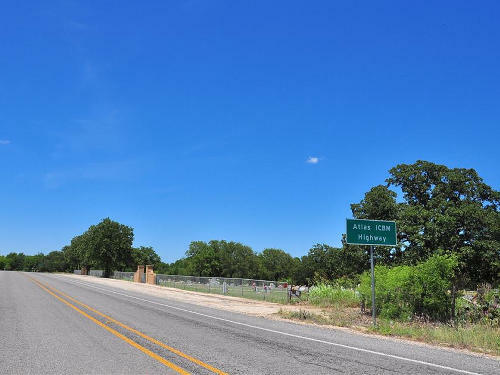 Early population figures aren’t available however, the community had a post office, gin, gristmill and blacksmith around 1916. The boll weevil started a decline in the mid 1920s and the Great Depression made matters worth. At the peak of the Depression, it was down to just 15 residents, increasing to 25 during the 40s. 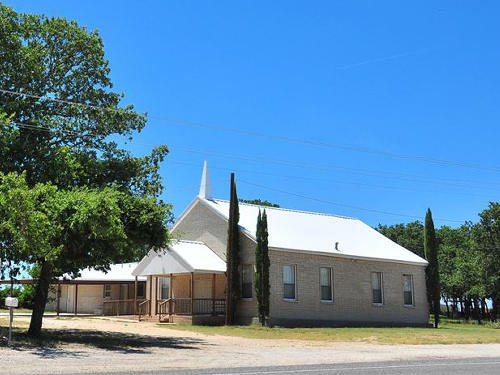 By the 1970s the community had one business and two churches with scattered residences as well as a cemetery.